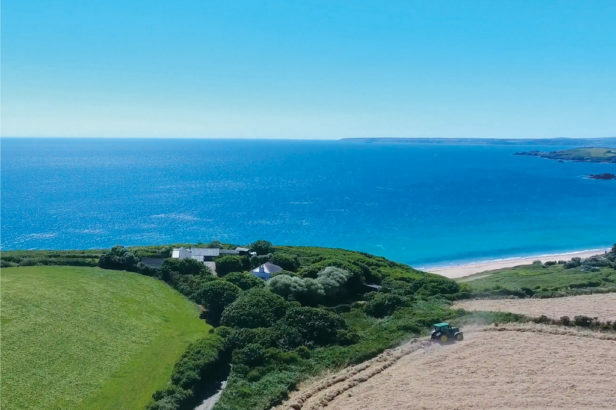 Seven detached luxury holiday homes within 100 metres walk of the beautiful sandy beach at Mawgan Porth - Unrivalled specifications, private parking & gardens - Only one left!.. 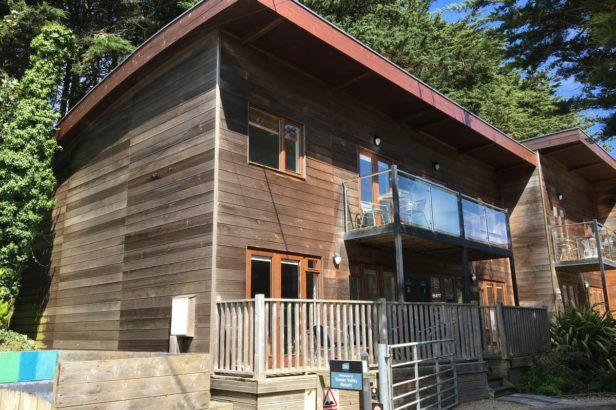 A fantastic 3 bed, 2 bath, holiday or second home / investment - just 400 metres (five short minutes) to the fantastic sandy beach at Porthtowan! – private parking. 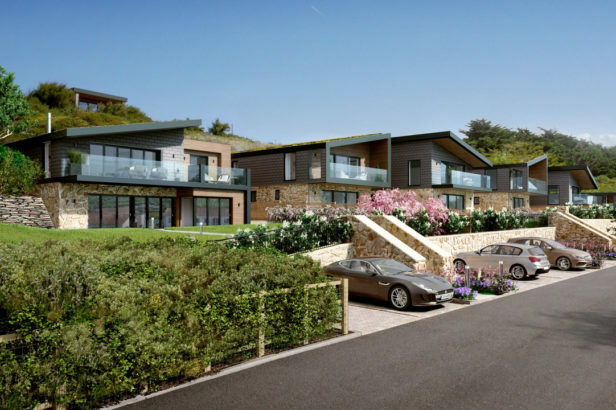 A superb contemporary development of 2 & 3 bed luxury detached contemporary Eco holiday homes available now off plan with glorious Southerly views only 2 miles from the Coast.